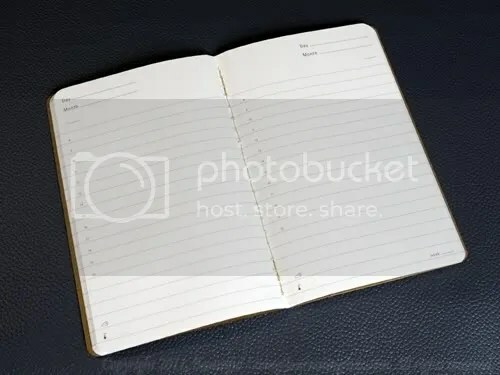 I bought one (the single planner) today. 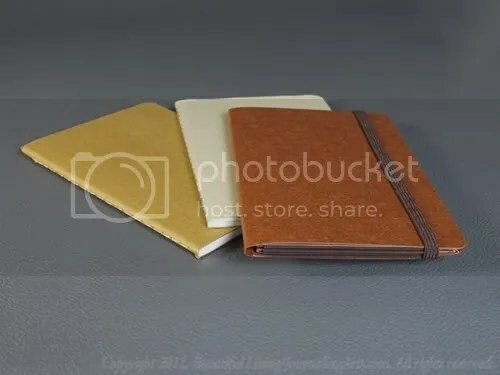 Outrageous price for what it is, but I don’t have much to choose from when it comes to plastic-free, PVC-free, pocket-sized, undecorated planners with 2 weeks on 2 pages. 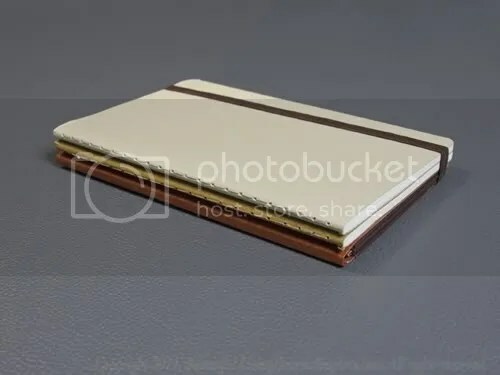 Where can you order the cahier memo folder? either with the planner or without … Thanks for your help! We are sold out at journalingarts.com, but I think you can still find them at Amazon.com. 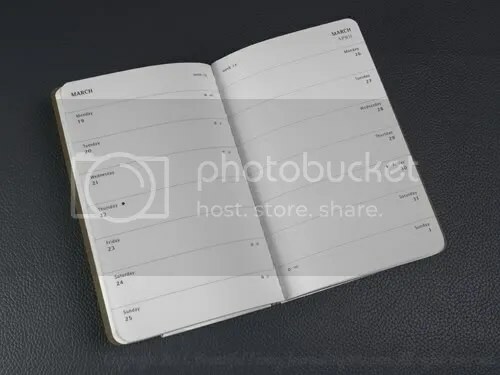 The Cahier folder is part of the planner and cannot be ordered separately, so you will need to buy the planner if you want the folder. 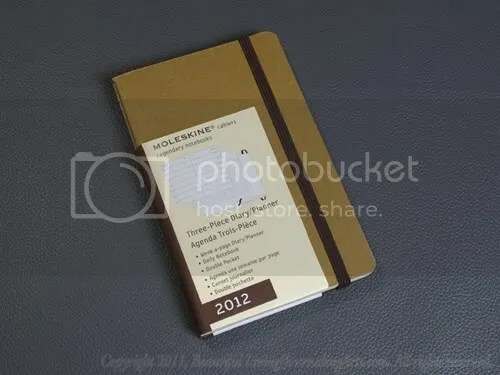 Moleskine does make a Memo Pocket that has six sections and a hard cover that is a little bit more permanent than the one included with the planner. 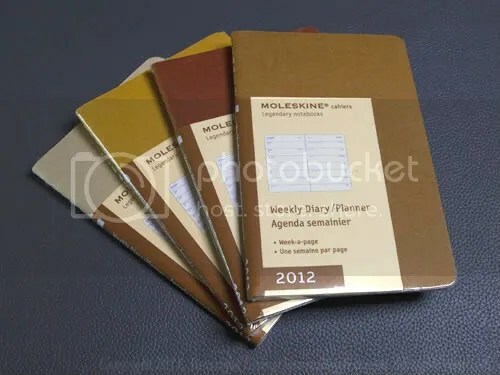 You can check it out here: http://journalingarts.com/moleskine-memo-pocket-accordian-file.html.